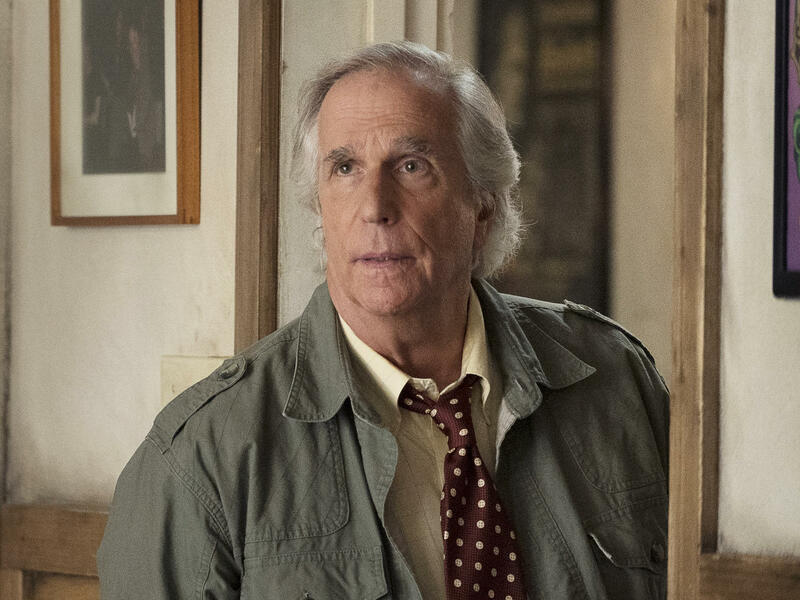 'I Never Had A Plan B': Henry Winkler On His Career, From The Fonz To 'Barry': The actor talks with Fresh Air's Terry Gross about struggling with typecasting after Happy Days, his family's immigration story and about how he found out in his 30s that he had dyslexia. Wily And Clever, Billie Eilish's Debut Album Sounds Like No One Else: The 17-year-old California singer-songwriter's album, When We Fall Asleep, Where Do We Go? keeps listeners guessing. Her frame of reference is vast — ranging from glam rock to folk music. Rob Delaney On Wrapping Up 'Catastrophe' And Working Through Grief: Delaney co-wrote the final season of his Amazon series shortly after the death of his young son. Catastrophe didn't lessen his grief, but he says he found work and grief to be "compatible."